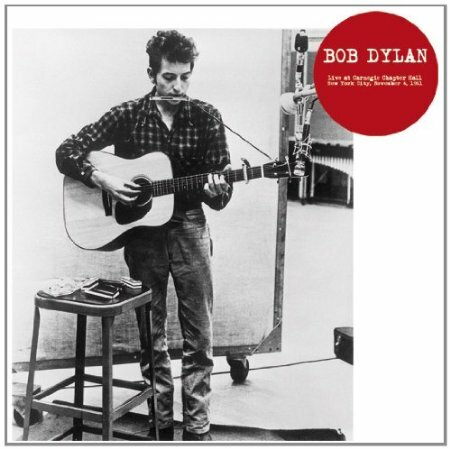 It’s over 50 years ago that Dylan released his first studio album – Bob Dylan – and he’s gone on to release some of the most critically regarded rock and folk albums ever. In particular his 1965 and 1966 albums are widely recognised as amongst the best ever recorded by anyone. Since live albums either preview or promote studio albums, it’s useful to see the timing of the releases of the studio recordings. What about the Bob Dylan live albums? Has he released a live album that can stand shoulder to shoulder with his studio classics Highway 61 Revisited, Blonde On Blonde or Blood On The Tracks? Perhaps not but I’d like to know what you think is the best Bob Dylan live album so please vote in my poll. 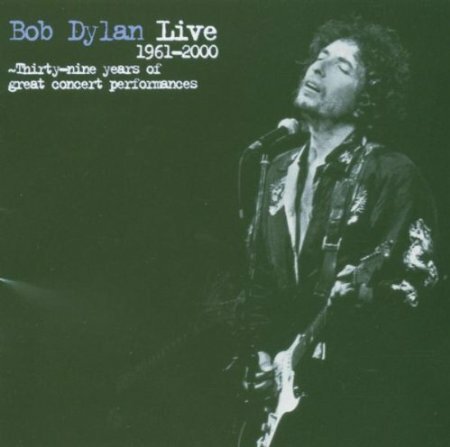 If you are unfamiliar with the Dylan live albums, then the opinions of the other readers will help you to find the albums that will best suit your tastes. When Dylan started out he was a folk singer so you may be interested in the best live folk albums and the best singer songwriter live albums. Because there are so many excellent singer-songwriter albums with very different styles, I have split the poll into two and you may find some of your favourites in the second division. Albums will be promoted when they get enough votes. 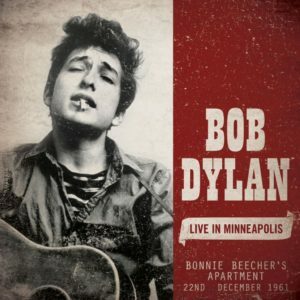 Live in Minneapolis Bonnie Beecher’s Apartment 22nd December 1961 is a live recording by Bob Dylan. 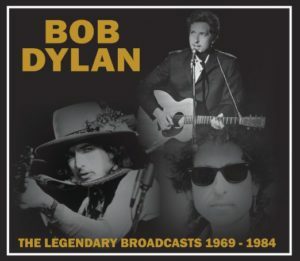 The Legendary Broadcasts 1969-1984 is a compilation of live recordings by Bob Dylan. Live 1961-2000 Thirty-Nine Years Of Great Concert Performances is a compilation of live performances by Bob Dylan. 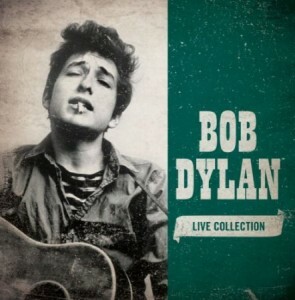 Live Collection 4 CD Set is a compilation of live recordings by Bob Dylan. This collection includes live concerts and radio broadcasts including Live at Bonnie Beecher’s, The Gaslight Café New York, Carnegie Chapter Hall, New York and others with a total of 76 tracks recorded between 1960 and 1965. There is a similar titled 5 CD set also available with more songs. 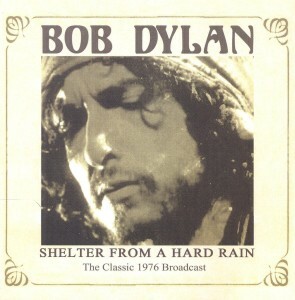 Shelter From A Hard Rain is an unofficial live album by Bob Dylan. It was recorded at the Fort Collins Stadium in Colorado on May 23rd 1976 as the Rolling Thunder Revue was drawing to a close. 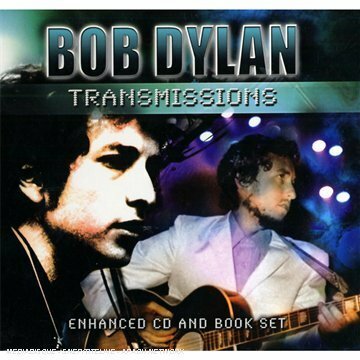 The show was filmed for TV and broadcast on FM radio..
Transmissions is a collection of live recordings by Bob Dylan. It has been released on the Storming label and isn’t an officially artist authorised album. 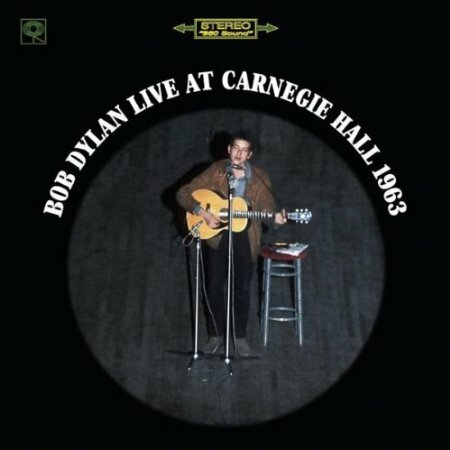 Live At Carnegie Chapter Hall New York City November 4 1961 is a live recording by Bob Dylan but it’s not an artist approved release. 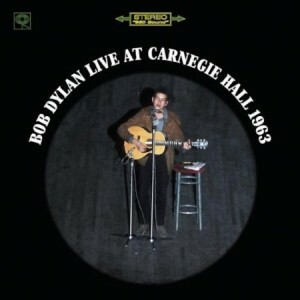 Live At Carnegie Hall 1963 is a six song sampler of Bob Dylan performing live in cocnert in New York in 1963. A fuller version of this concert is available called Bob Dylan At Carnegie Hall, October 26, 1963. 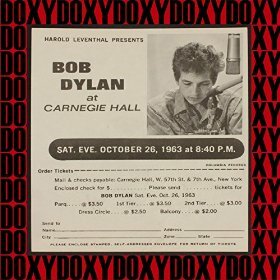 Bob Dylan At Carnegie Hall October 26 1963 is a live recording that has been offered for sale on Amazon as an mp3 download by Doxy Records with the full 1 hour 54 minute concert. A six song sampler of this concert has been released called Live At Carnegie Hall 1963 but this extended version is hard to resist. 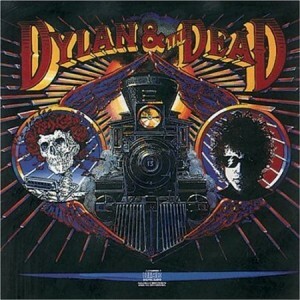 Dylan & The Dead is a souvenir of the 1987 tour by Bob Dylan backed by The Grateful Dead. It was recorded in July 1987.